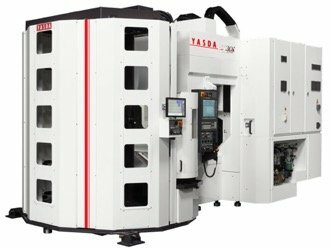 Yasda specializes in Jig Borers and 5-axis Machining Centers, with a focus is precision in parts, drilling, face milling, boring, milling from and also excellent for hardened steel, tough materials like titanium and inconel. 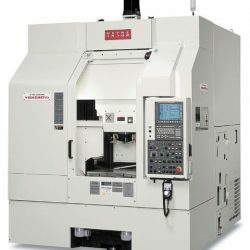 requires deep knowledge and experience with machines, electronics, numerical controls, measuring, controlling factory environments, jig and fixtures, cutters and tooling, programming and maintenance parts delivery. Our mission with Yasda is to work with each partner to propose technical solutions for our customers, solutions before sales, advice for installation, training and provide high qaulity support after service. Yasda is conveniently located 15 minutes from Chicago O’Hare International Airport.